a boat rental from Lefkada, Greece? No big words & promises for perfect work etc. Happy sailors all around the Ionian -and not only- is our best advertising. Meet the islands of the Ionian that welcome you to paradise: Kerkyra(Corfu), Paxi, Lefkada, Ithaca, Kefalonia, Zakynthos, Kythira. 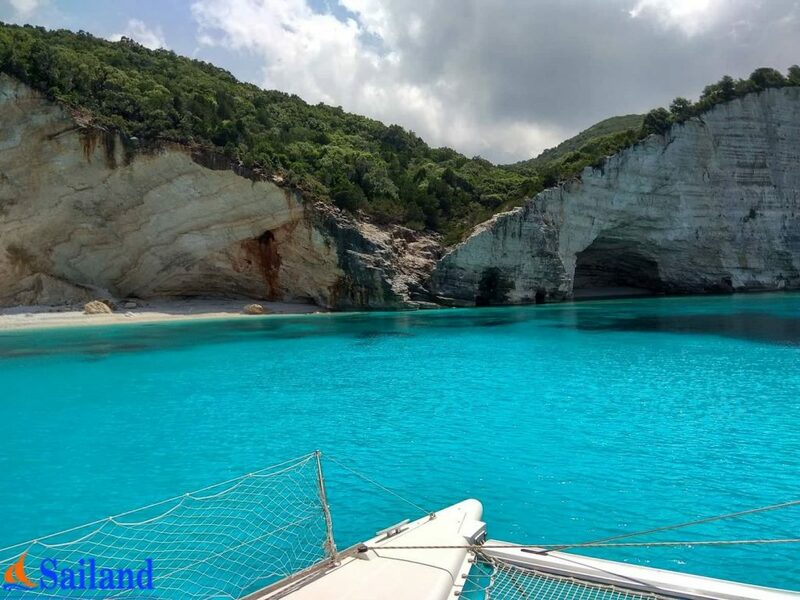 Lefkada Greece +30 698-278-0295 charter@sailand.gr Find Us On Map.